Someone forgot to log out? 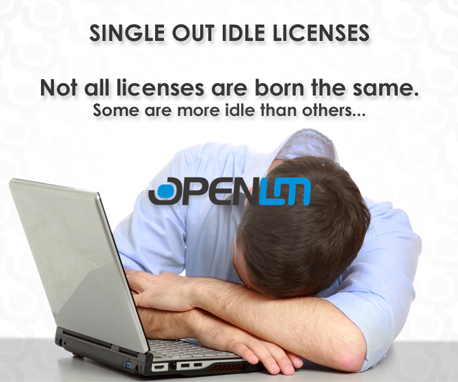 Let OpenLM end unused open sessions for you. Avoiding unneeded acquisition of more licenses.